It is our passion to provide each client an unparalleled landscape experience that stems from the first call to years beyond the final install. 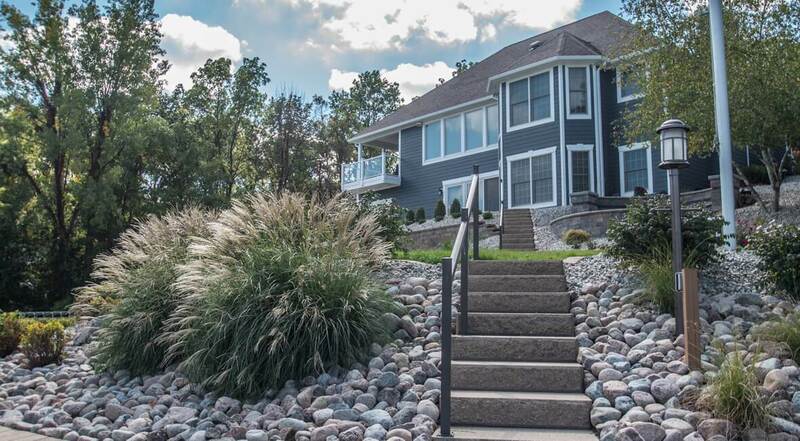 Since our launch in 2010, Groen Landscape has developed a reputation as one of Chicagoland and Northwest Indiana’s and most trusted landscaping professionals. We know the importance of keeping a close eye on expenditures, which is why we are proud to offer 3D landscaping design, consulting, and installation services to give you peace of mind with your landscaping budget. 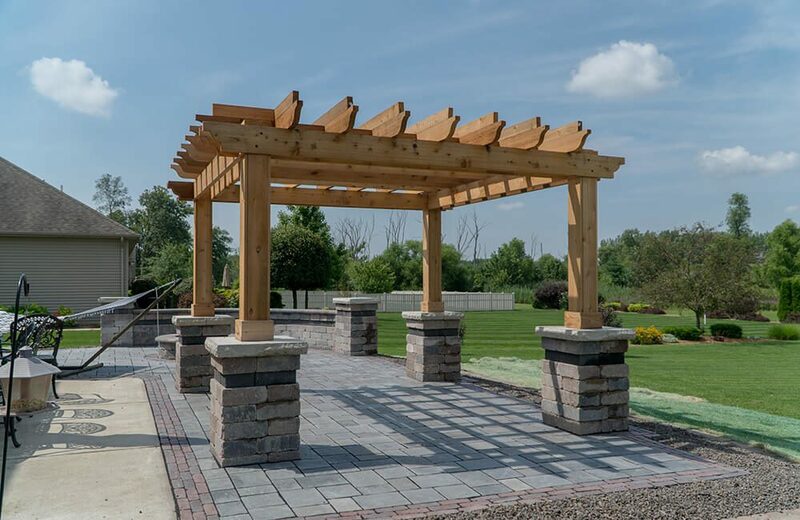 Groen Landscape can help with every stage of the design process, including planning, design, budgeting, and installation for all types of advanced residential and commercial landscape structures. 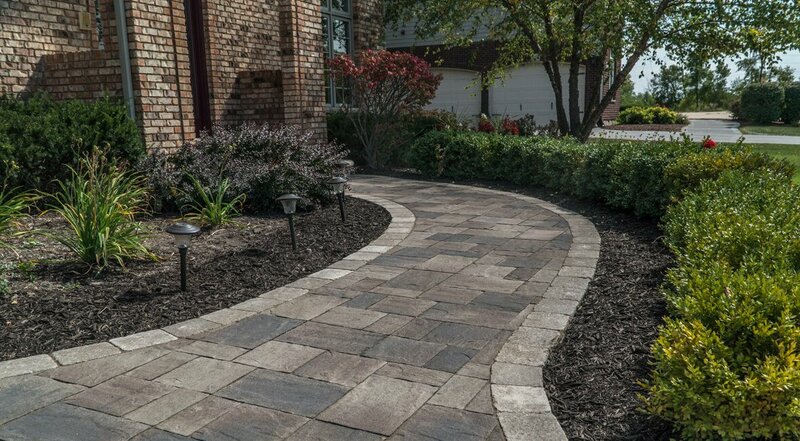 We stand by the quality of our landscaping projects, and are proud of our dedication to delivering top customer service. Every Groen Landscape Crew is led by a certified ICPI installer. Our certified installers have passed the national certification test and installed well over 10,000 square feet of pavers. All crews are trained to construct your project to the latest national industry standards.  Groen Landscape now offers 0% financing for all landscape projects. Contact us for more information.